BMp71 is a great tool for our industrial environment. We can push it to create up to 1000 labels a day if that is the job at hand. 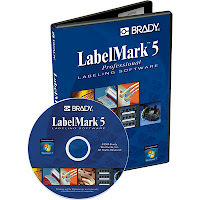 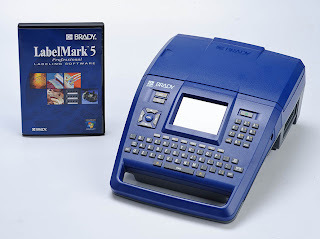 Labelmark is a great fit to import from excel or Autocad.